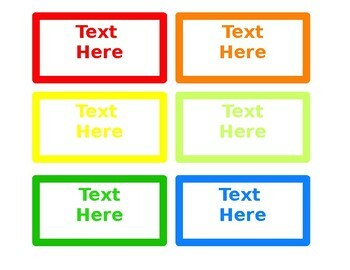 These editable labels fit perfectly on the drawers of the 10 Drawer Rolling Organizer by Recollection. 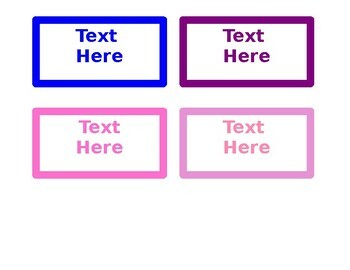 Just type in your text for each label. I printed and laminated my labels. Then I used Velcro on each so that they can be changed if/when needed.